Emma, Olivia, Noah and Liam are some popular names for the year 2014, according to Nameberry. Emma and Olivia rank as the number one and two most popular U.S. names for girls, respectively; meanwhile, Noah and Liam take the top two spots for boys' names. The name Emma is of German origin and means "universal," states Nameberry. Some common nicknames and variations include Em, Emelina, Emmaline and Emmy. Olivia is Latin in origin and means "olive tree." It is a Shakespearean name that commonly uses Liv and Livvy as nicknames. Noah means "rest" or "wandering" and comes from the Hebrew language. Some variations for this name are Noach, Noak and Noi. Liam is the short Irish form of William and means "resolute protection." Variations for this name are Liem, Lliam and Lyam. 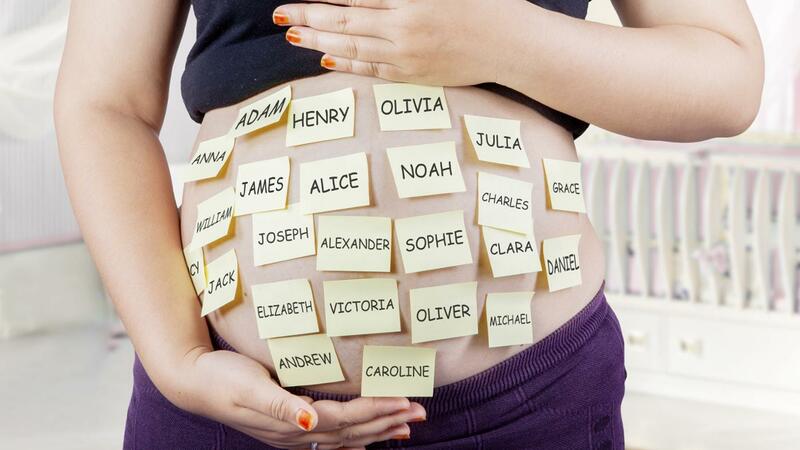 Where Can You Find an Online List of the Top Baby Names for 2014? What Are the Top Fifty Names for Baby Girls?